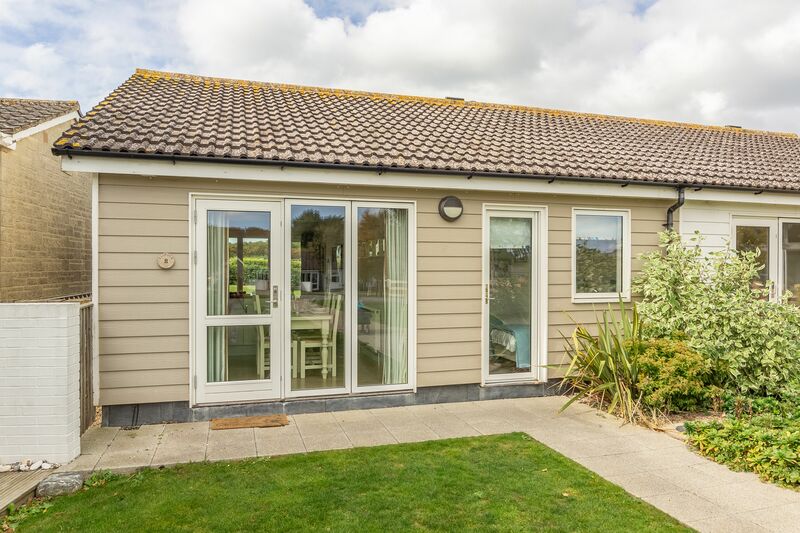 This comfy, single-storey cottage is perfectly situated for the Country Club at West Bay, so if you want to take advantage of all the amenities it could be the ideal place. 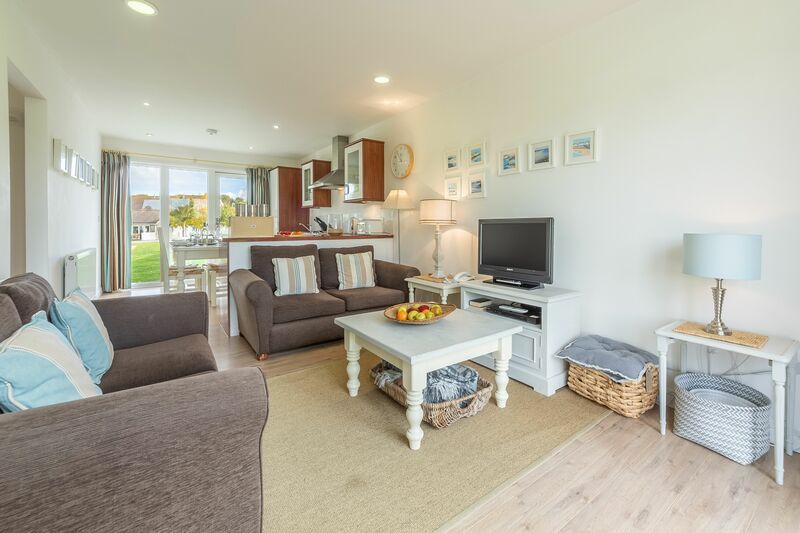 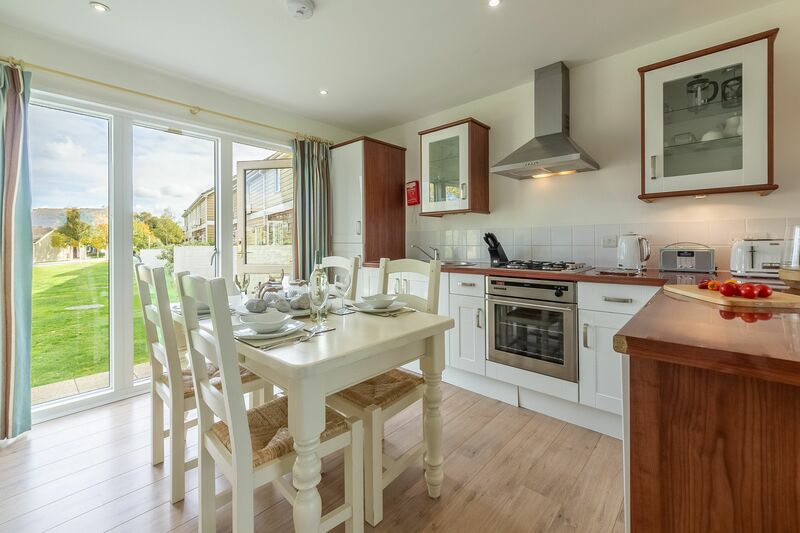 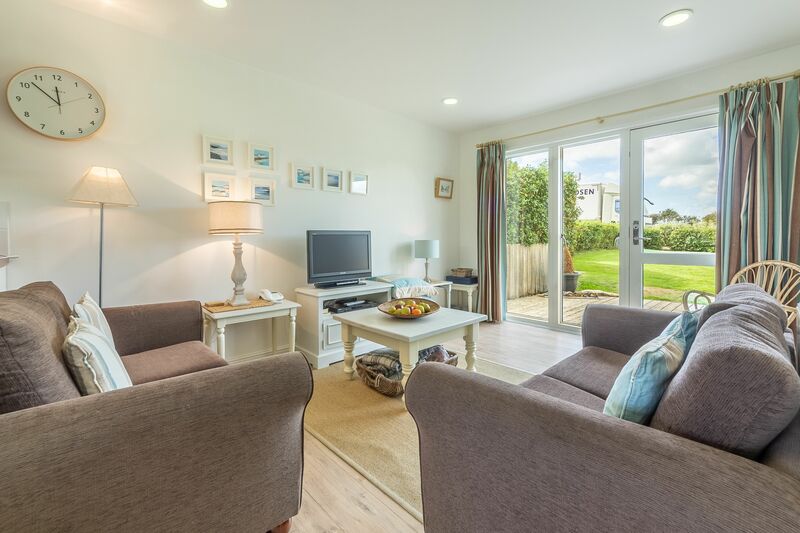 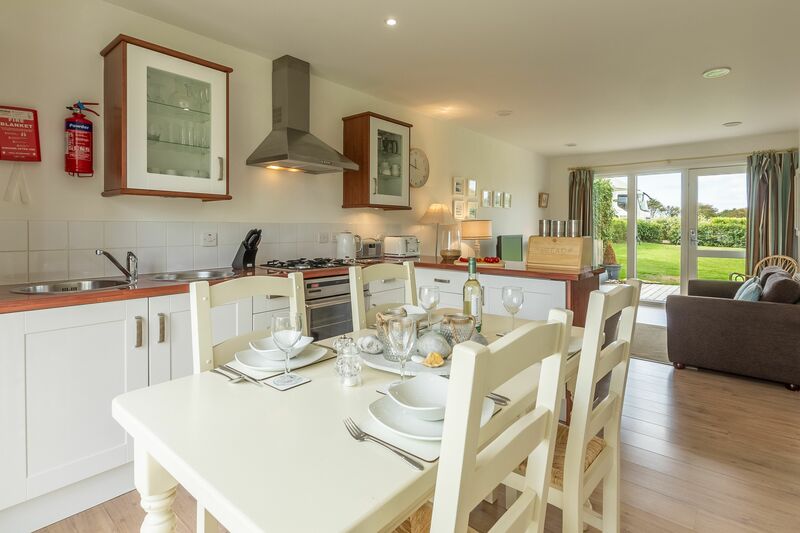 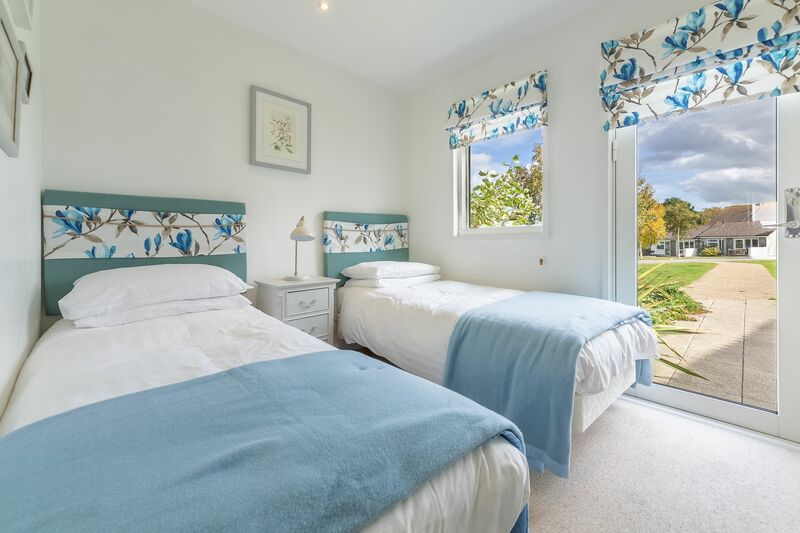 The cottage is organised around a large, open plan area with a well-equipped kitchen, complete with a dishwasher, and a living space with Freeview TV and DVD. 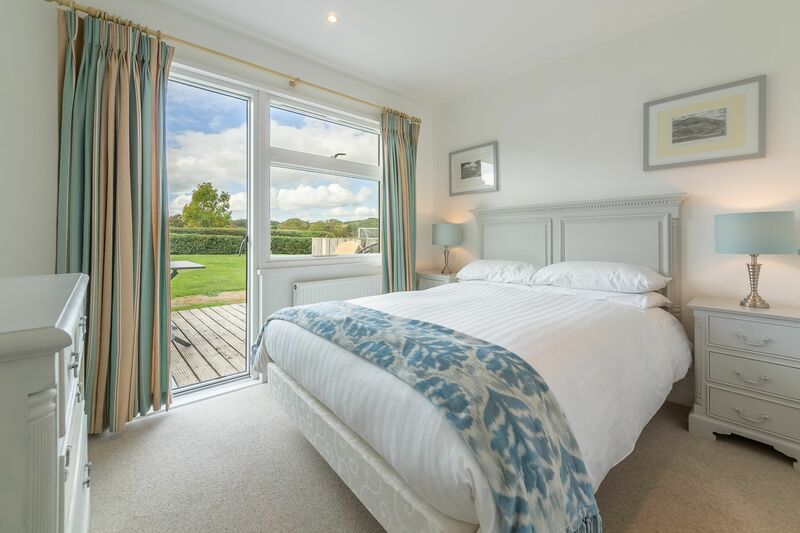 There are two bedrooms, a double with a French door leading out onto the decking, and a twin bedroom with a door to the front of the property. 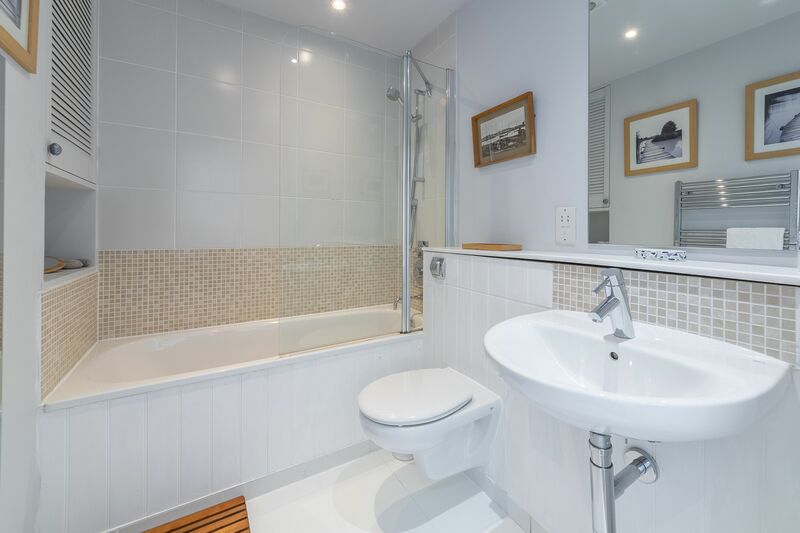 There’s also a family bathroom with a shower over the bath. 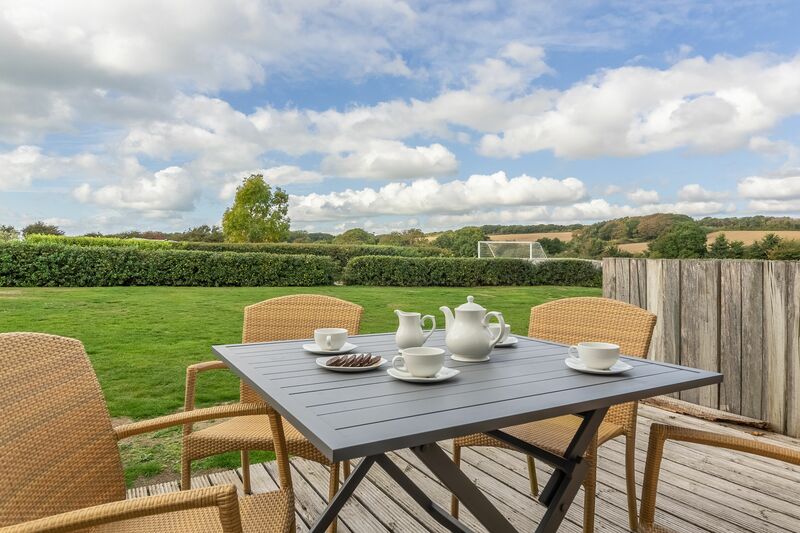 The cottage has decking to the rear and is also conveniently close by to a communal car park.